We are looking for drivers to join our expanding team. Knights Deliveries offer a fast, efficient & guaranteed Same Day service which covers the whole of mainland UK with our fleet of small & large panel vans. With our Urgent Same day delivery service you are paying for a dedicated courier with a van to pick up your item & deliver it to a chosen UK location in the same day. Driving directly to the destination without stopping or detours. Your consignment can be collected & delivered in order to give you complete peace of mind. 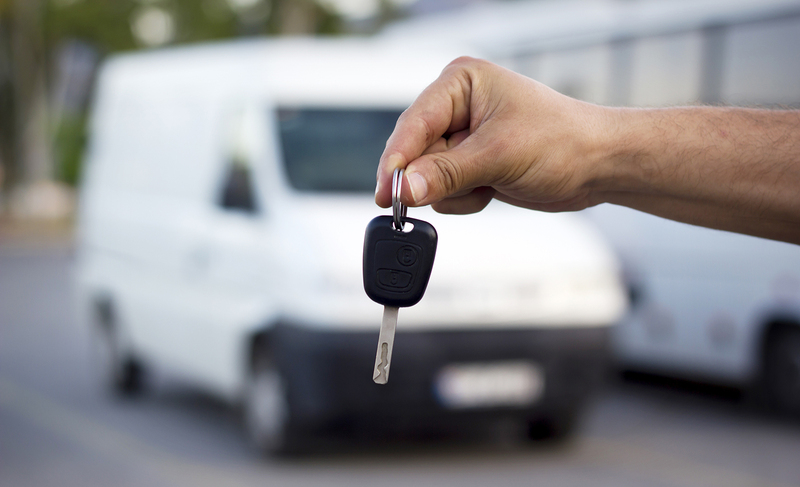 We can offer contracted services for collections and deliveries within the Somerset area. We offer several competitively priced UK delivery options. Our prices are particularly competitive in the areas along the M5 covering the South West up to Birmingham from our Yeovil base. We aim to tailor our customer service to each individual requirement, whether it be a single package or a large load; your shipment can be signed for or delivered by hand as necessary. Our friendly & efficient staff are fully trained to give you total peace of mind about the safety of your items. Have you bought something on Ebay or Gumtree which is ‘Pickup Only’? Mission Impossible have tailored their service to the needs of internet shoppers. We offer a comprehensive, friendly parcel collection & delivery service which extends throughout the UK. Our satisfied customers trust Mission Impossible couriers to act on their behalf; why not save time & inconvenience, & let us collect your Ebay purchase, or deliver your sold items for you? Our friendly couriers are experienced, punctual & efficient; & since we can combine multiple collections in one vehicle, our Ebay service is much more economical – & eco-friendly – than collecting parcels yourself. If you need Ebay or Gumtree purchases transported, call us now for a competitive quotation. Knights Deliveries has over 20 years experience within the courier industry. Our dedicated team of experienced professionals strives to provide a first-rate & fully personalised service to all our clients. We pride ourselves on our reputation for excellence in all aspects of our business, from quotation to delivery. We will ensure your parcels are treated to the highest standard within our operation at all times. We will always be on time to your requirements and provide you with a great service that will guarantee your satisfaction. Our reputation has been built on trust. You can trust us to provide you with a competitive, reliable service that continually delivers a high standard experience. We will work with you to provide you with the most cost-efficient process of delivery. Contact us now to see what we can do for you. 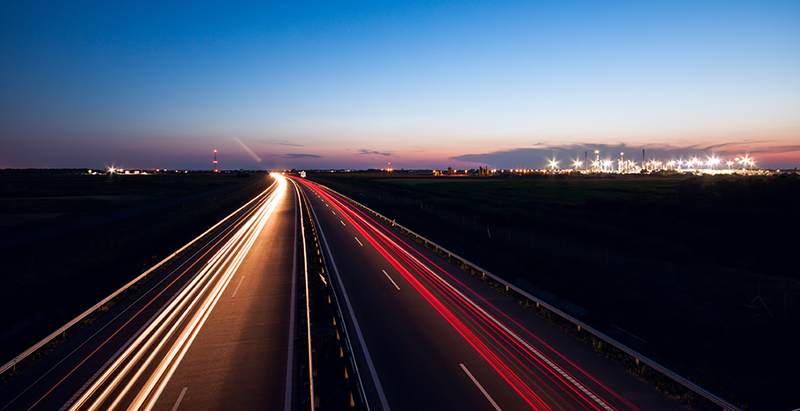 As we are based in Yeovil, we have quick access to the major road and motorway networks which allows us efficient access to cities along the A303, M4 and M5. I was let down by my everyday courier so I contacted Knights Deliveries to get my urgent parcel to Bristol by 5pm. They arrived within the hour of me contacting them and delivered my parcel on time which made my customer very happy and me also. Due to the short notice I gave Knights Deliveries I could not fault them, I have since used them on a number of occasions and they are looking to collecting my parcels on a daily basis. I needed to get some urgent documents to a Yeovil based solicitor, I contacted Knights Deliveries who gave me a very competive quote and my package was collected and delivered within 2 hours. Fantastic service would recommend to anyone.